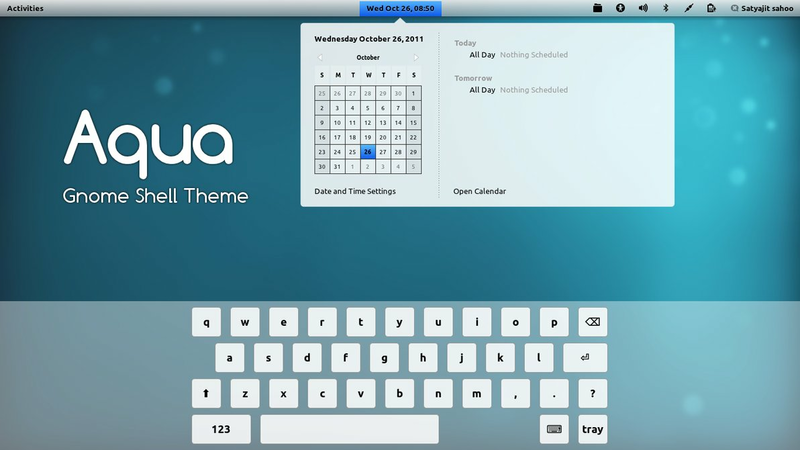 Aqua is a simple and clean light theme for Gnome Shell 3.2. 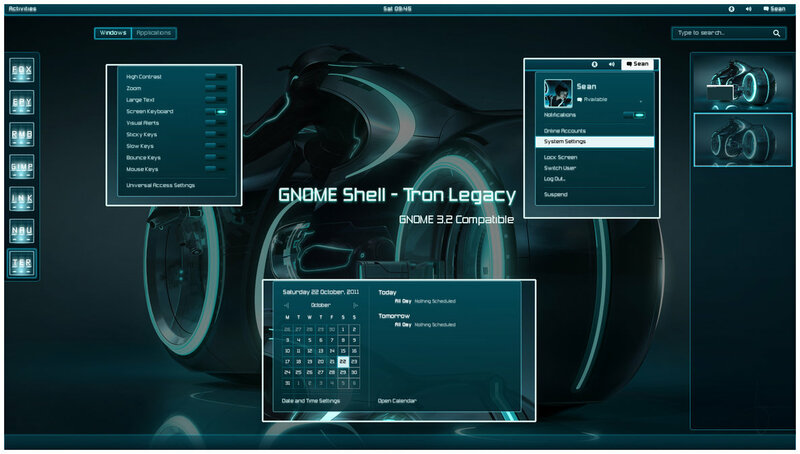 This theme is made by Satya who also designed Evolve GTK3 theme for Gnome Shell and Unity. 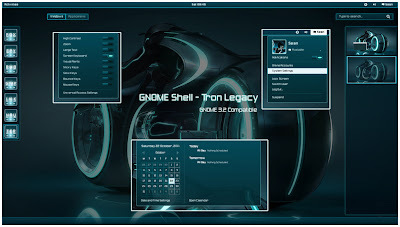 Tron Legacy Gnome Shell theme by half-left, which has inspired many other themes has been updated to work with latest Gnome Shell 3.2.